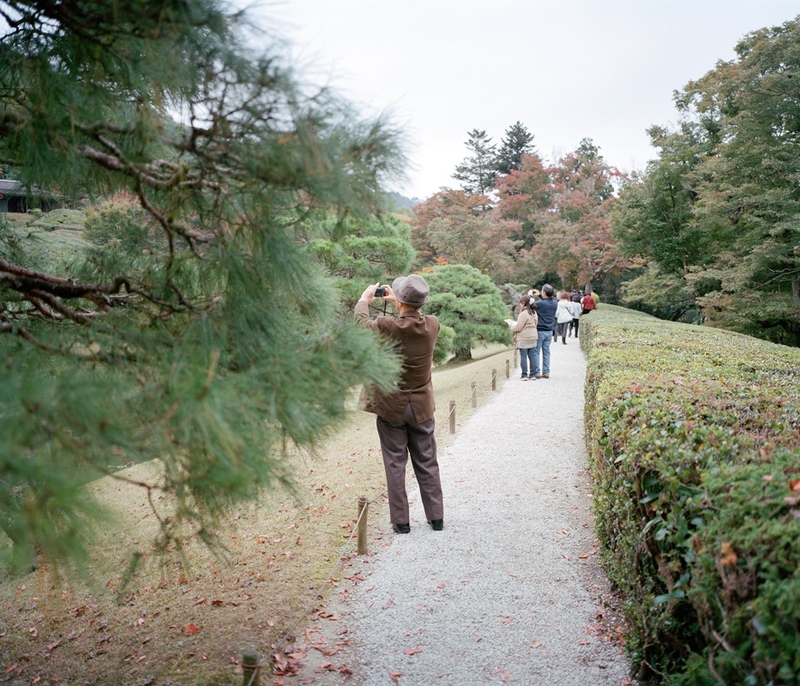 ‘Leaf Peeper’ is an unusual collaboration between photographer Tim Bowditch and artist and writer Matthew De Kersaint Giraudeau. 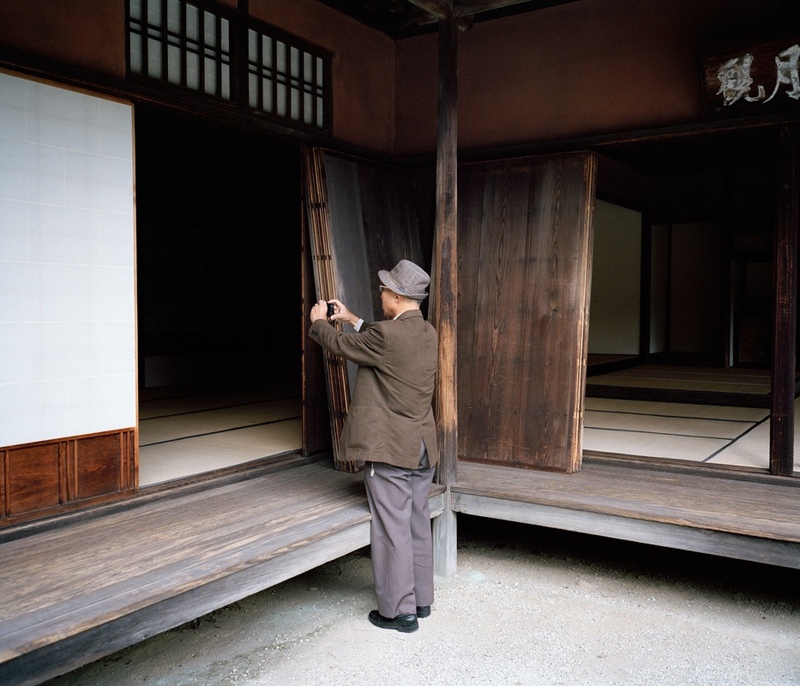 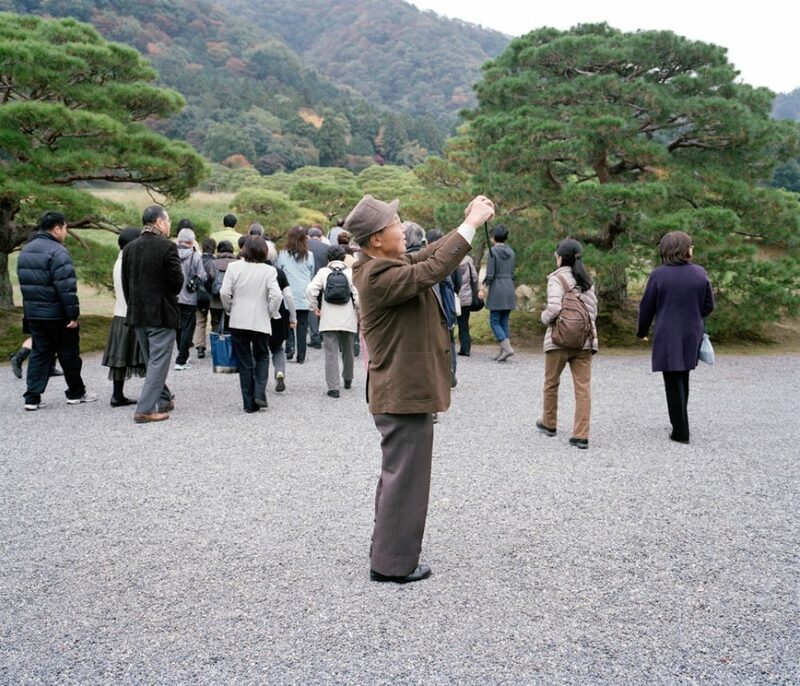 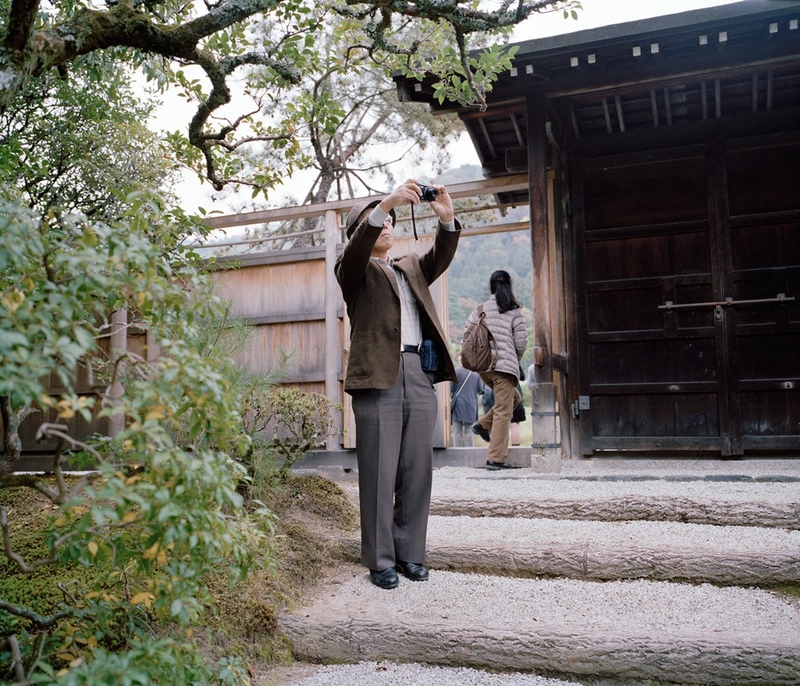 In his series of photographs, Bowditch follows a neatly-dressed Japanese tourist around an Imperial villa in Kyoto, closely documenting him as he takes pictures of the buildings and trees. 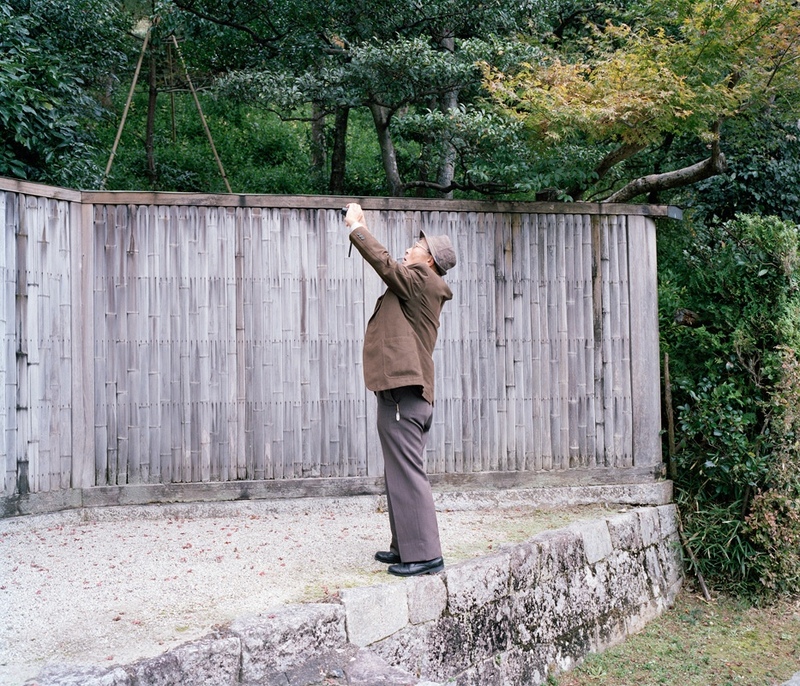 The accompanying short story, written by De Kersaint Giraudeau, ties the man into a surreal, dream-heavy narrative, and both image and story emphasise his appearance: the concentration with which he catalogues the villa and gardens, his matching suit and hat, his distance from the viewer. 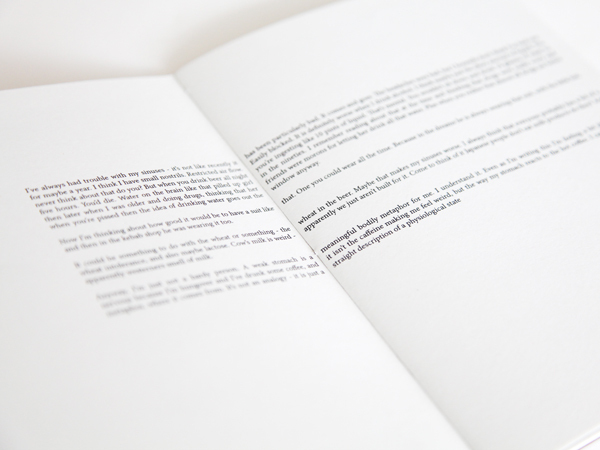 Published by Rokov, this limited edition book leaves readers with a feeling of sadness, exacerbated by the man’s attention to the dying autumn leaves, his isolation, and the unresolved accompanying story. 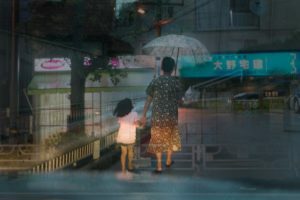 A taxi driver finds beauty in his work with a series of layered photographs. 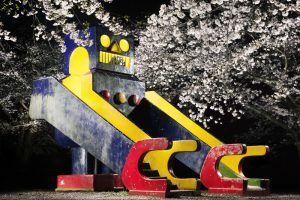 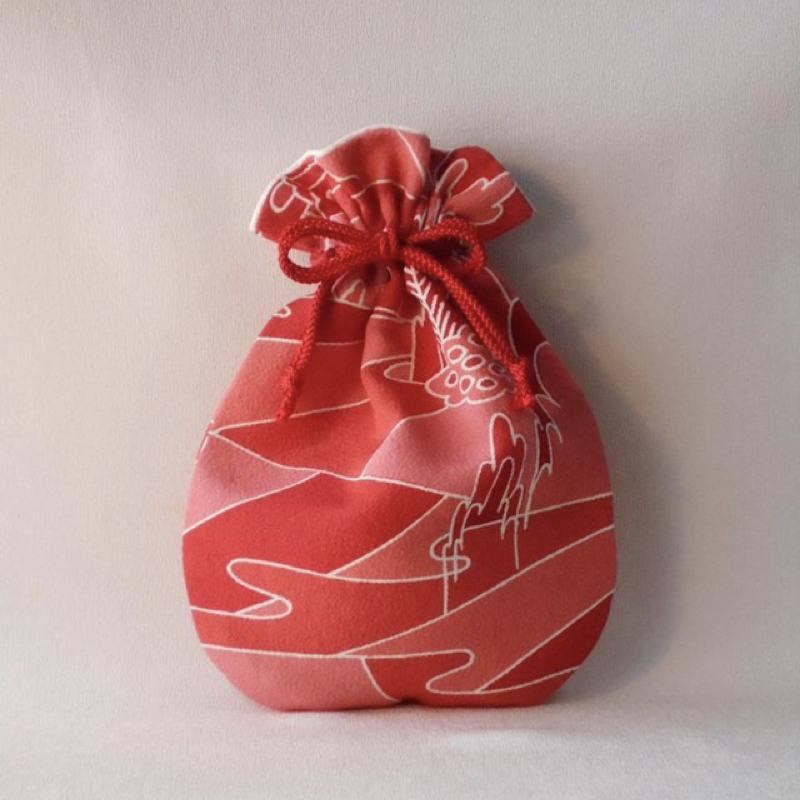 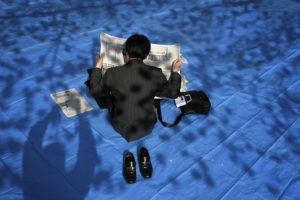 The Salaryman Project looks at the identity of Japanese businessmen and the city in which they work. 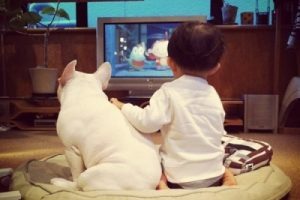 If you are feeling blue this Monday, these pictures of a Tokyo-based boy and his best friend will make it all better.